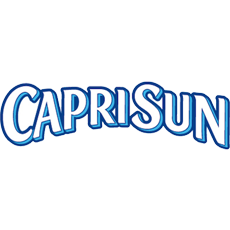 Introduce a bit of freshness into the office with Capri-Sun, with the foil pouch keeping the fruit juice as fresh as possble and drinking straight from the straw minimises the need for glasses and dishwasher loads. Get your Capri-Sun from Zepbrook tomorrow: order before 5pm if you're in London (or the M25 area). Do you need juice drinks that are not currently listed on our website? Contact us - we can source and deliver many other products for a competitive price. Call us now on 020 8752 0110 or enquire online. 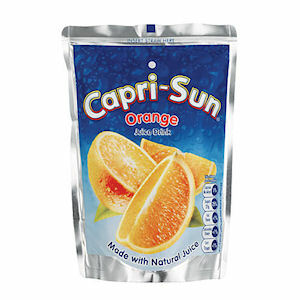 With it's iconic straw and foil pouch, Capri-sun is kept as fresh as possible!